During the off-season, there is meeting space available for a capacity of 96 people, with tables and chairs. Also a possible lunch and dinner service. Please contact the Golf Professional, Mark Gardner at 448-9317. 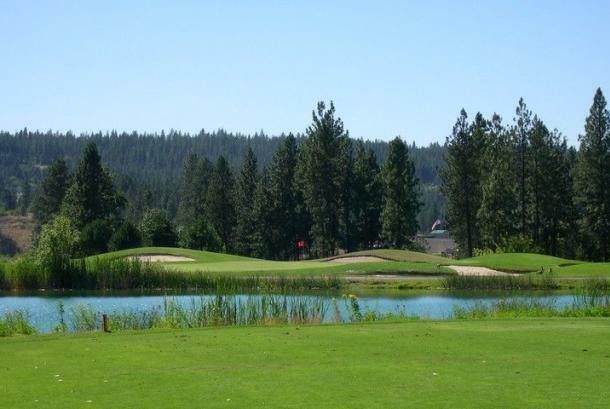 Comments/Notes: The Creek at Qualchan Spokane's newest golf course, offering a new dimension to golf in the Spokane area. 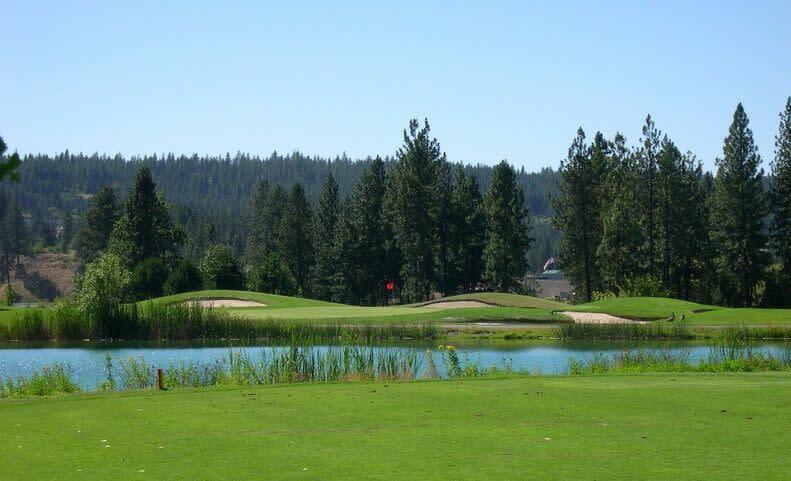 A creek meandering throughout the course, five ponds, wooded and hilly areas, a few holes with open beauty, and well protected greens add a new treat to Spokane's enthusiasts. Qualchan is located in a very natural setting, a sanctuary for many species of birds and wildlife. The Creek at Qualchan is a member of the New York State Audubon Society. Four sets of tees and a par of 72 will give all skill levels a special golf experience.